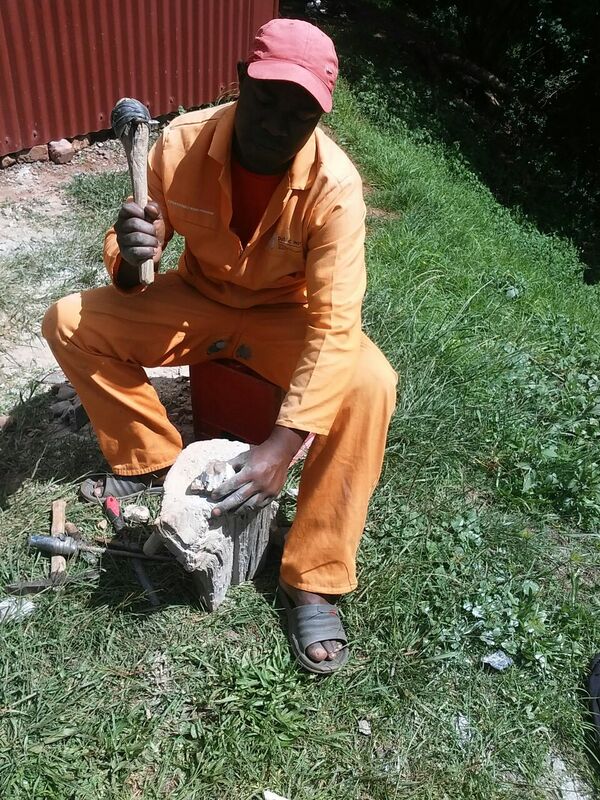 The Impumelelo Educational Trust is a community driven initiative, the Impumelelo Educational Trust is a non – profitmaking registered legal entity from Simile Township, Sabie. 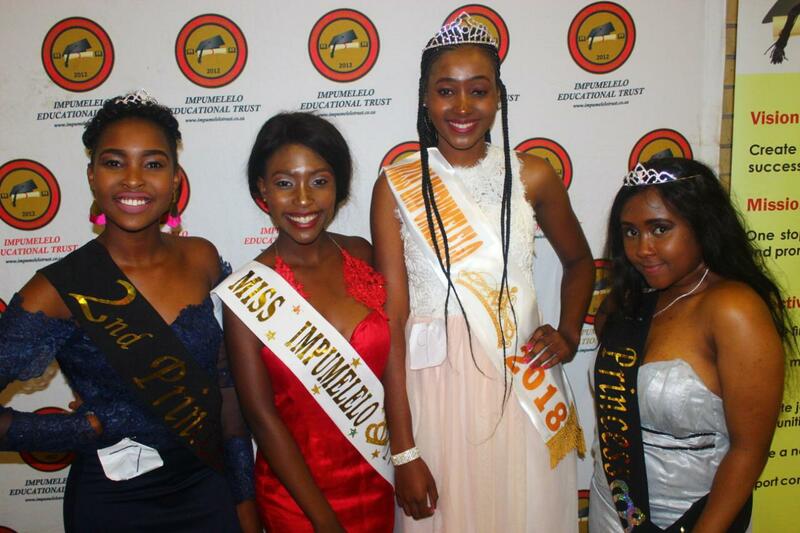 The winner of Miss Impumelelo 2018/19 is Andile Mashile, a grade 11 learner at Sybrand van Niekerk High School in Sabie. She also won a dress designed by Winnie from KMB Fashions that was donated to Impumelelo Educational Trust.